Horse betting systems. The top 10 golden rules of making horse racing betting profits. 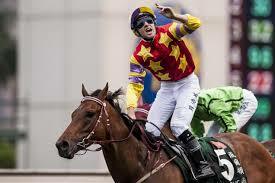 2016 Hong Kong Cup betting tips and odds. Designs on Rome, Free Eagle and Criterion are favourites. A review of all the 2015 Cox Plate Day Money Back Offers from every Aussie bookmaker. Sportsbet, Crownbet, Ladbrokes, William Hill best bookie offers.